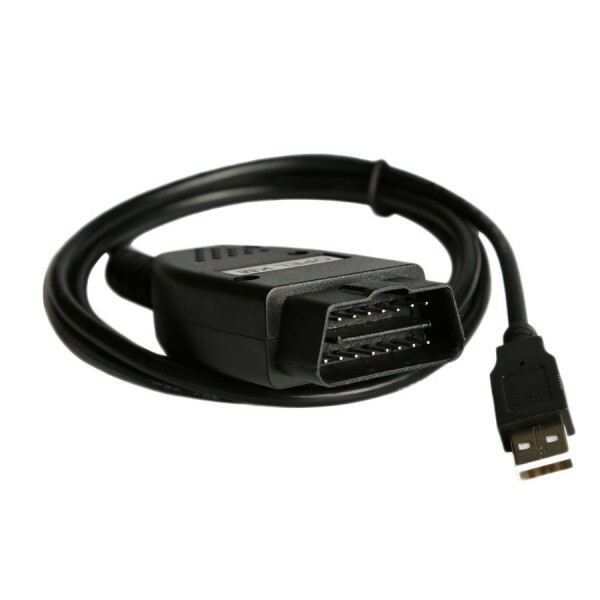 Everything takes place through diagnostic plug. 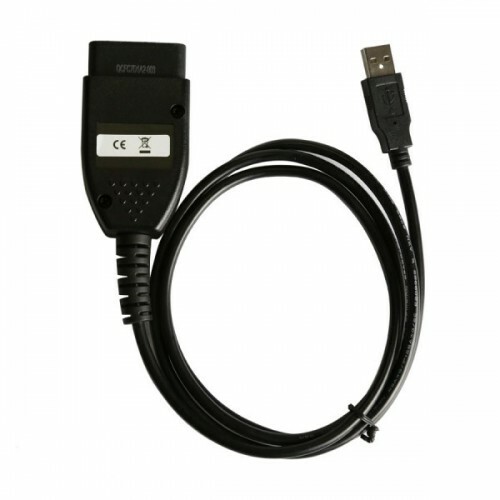 The software is enriched in the possibility of changing dashboard in selected models.Set contains interface in professional plug OBD which is at the same time the key for activating the program,original CD with program and controllers. 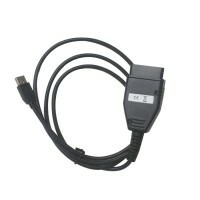 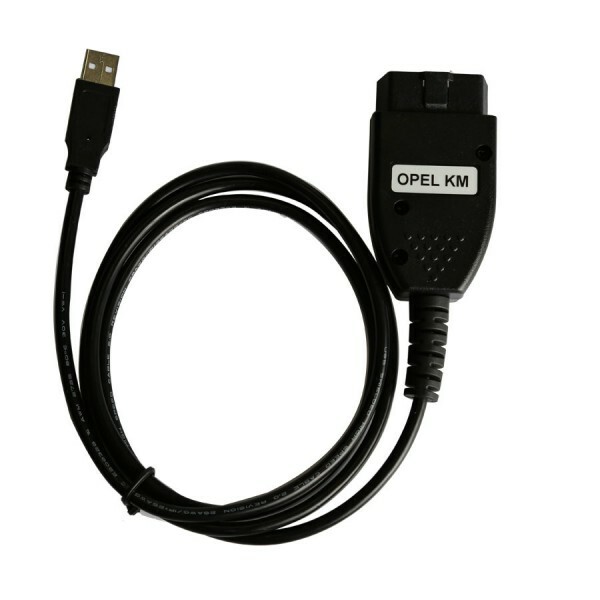 A: Opel km tool can not do all opel cars, it suppports canbus system only. 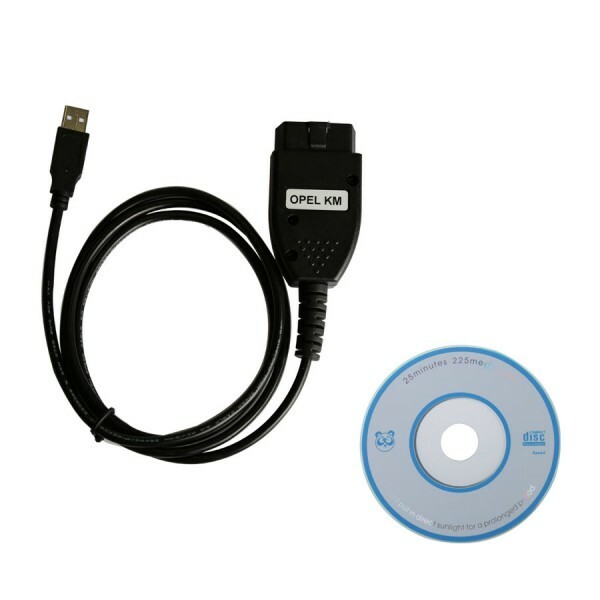 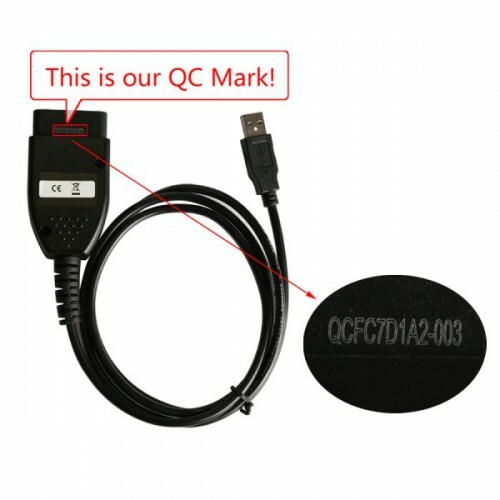 The software together with interface is designed for changing the state of kilometers in engine controllers EDC16 in OPEL cars.OPEL km tool can change miles by OBD2 socket.